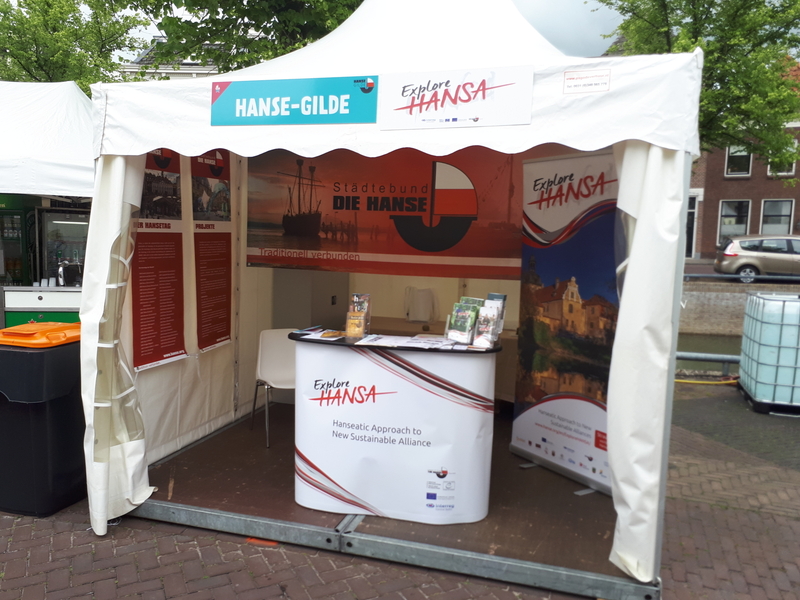 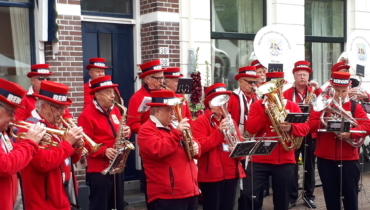 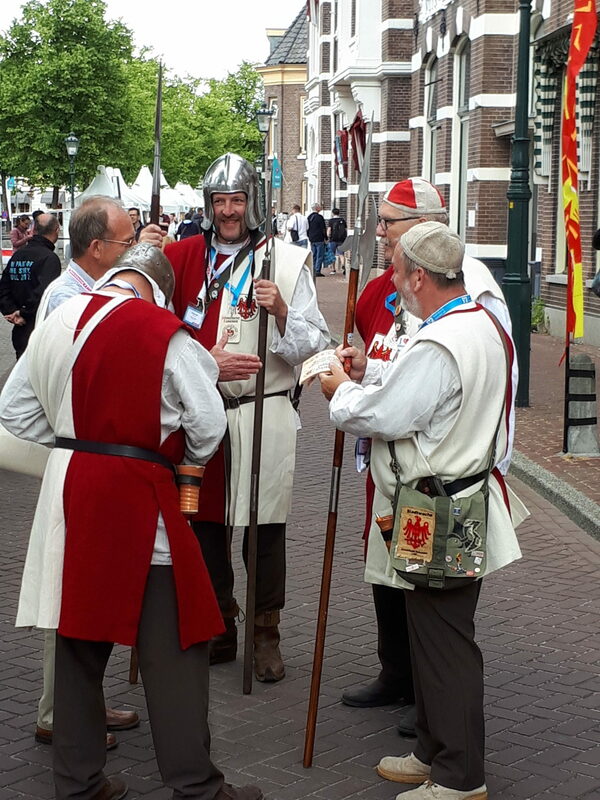 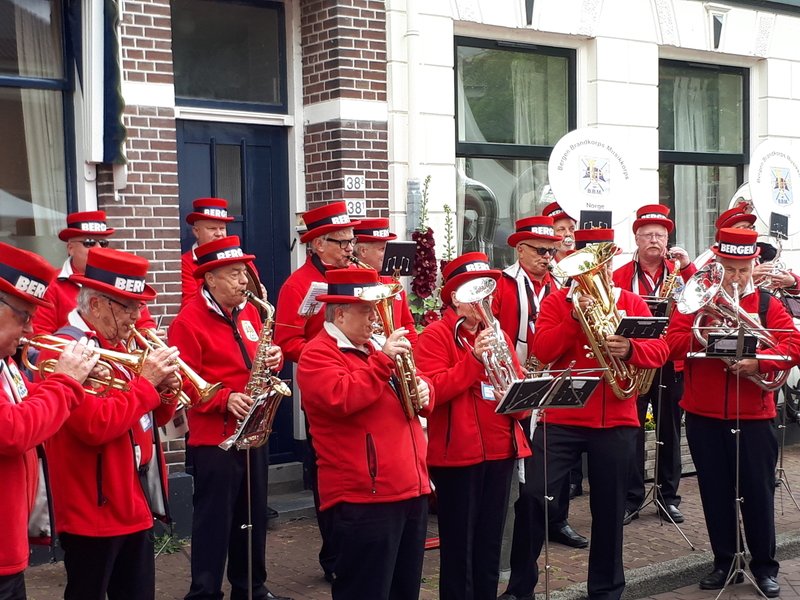 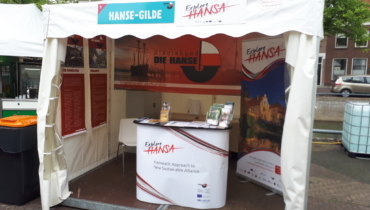 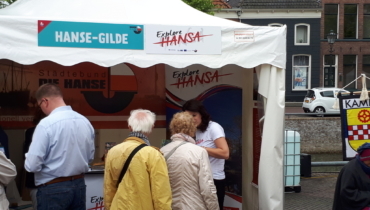 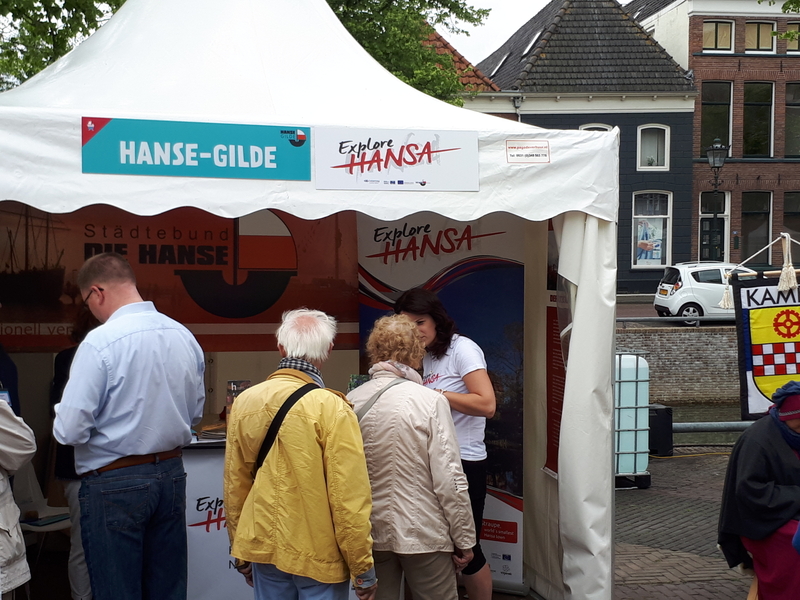 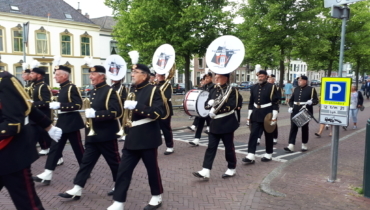 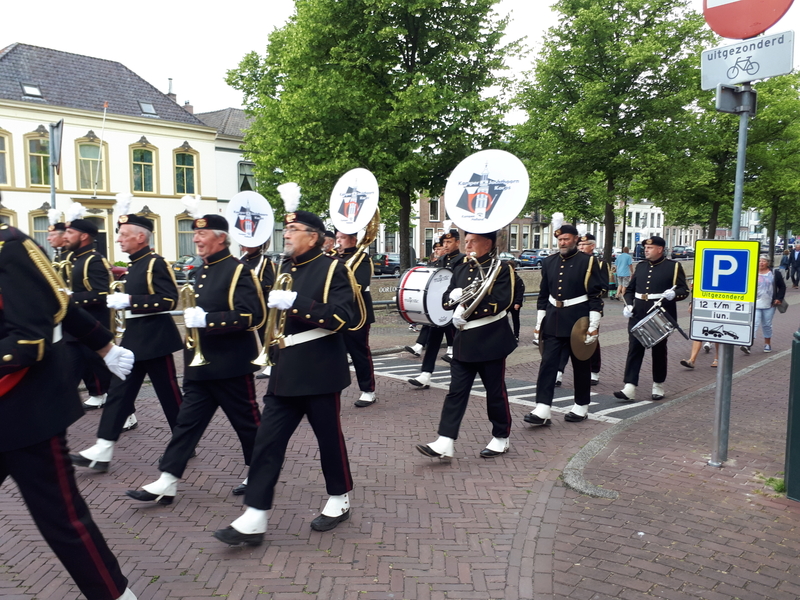 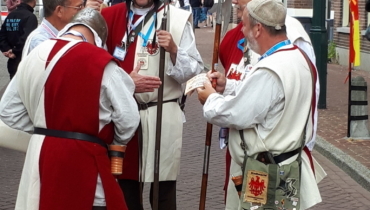 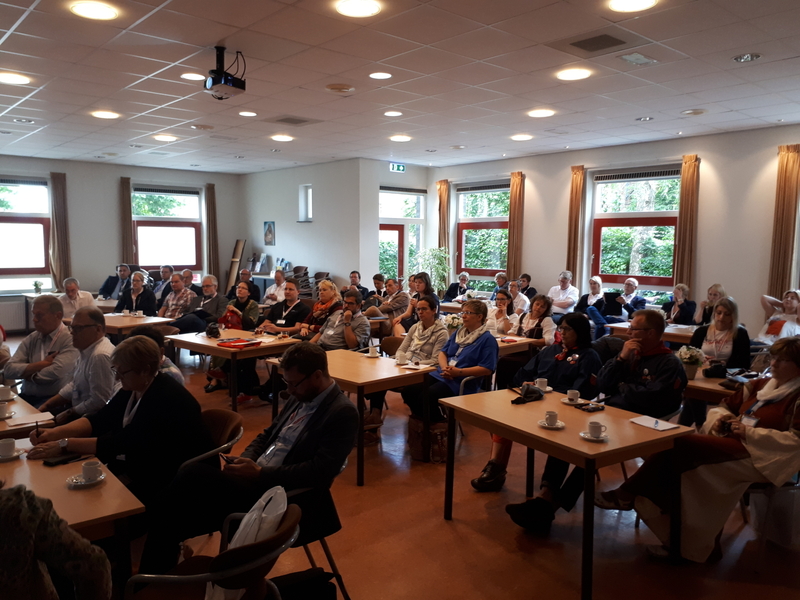 From June 15th to 18th the HANSA project participated in the main Hanseatic event of the year - the Hanseatic Day, which took place in Kampen, the Netherlands. 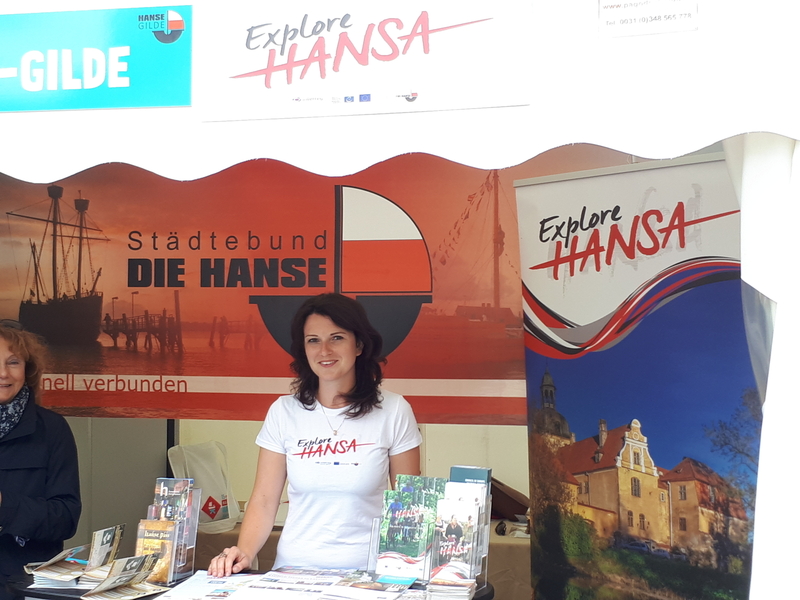 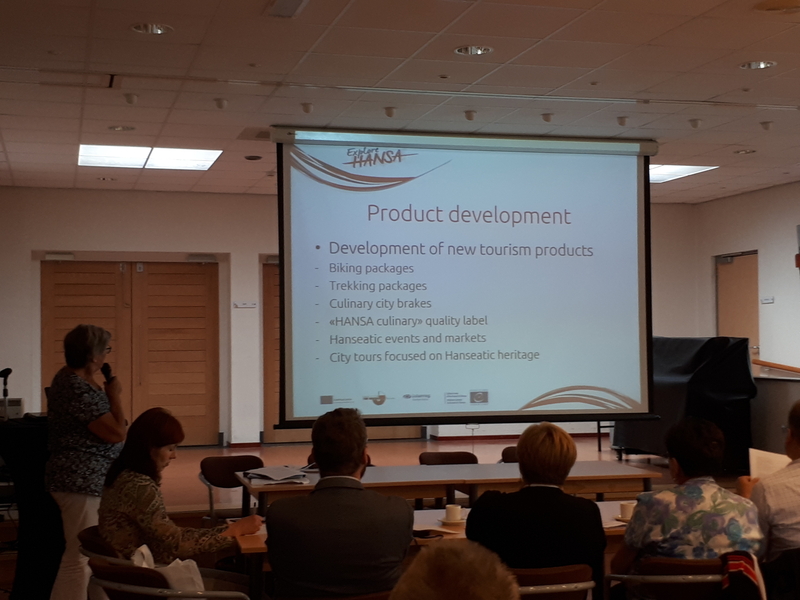 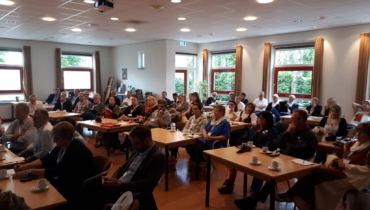 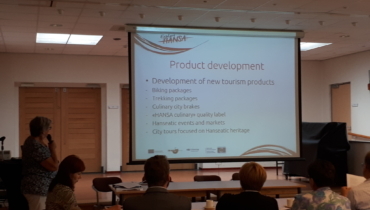 The project was presented in a seminar for tourism professionals from the Hanseatic cities, and information was also available at the HANSA stand. 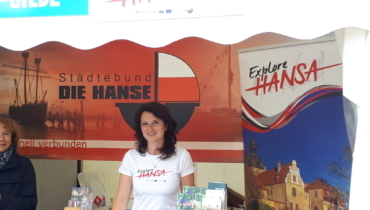 Take a look at some photos from the Hanseatic Day 2017!